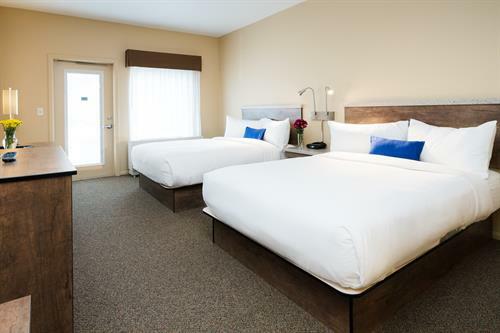 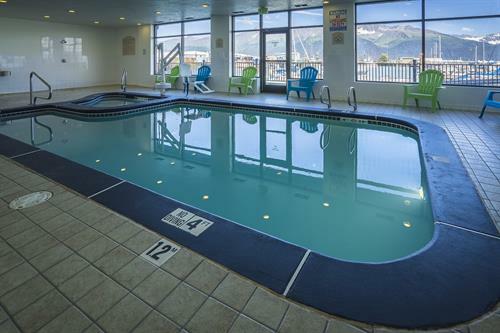 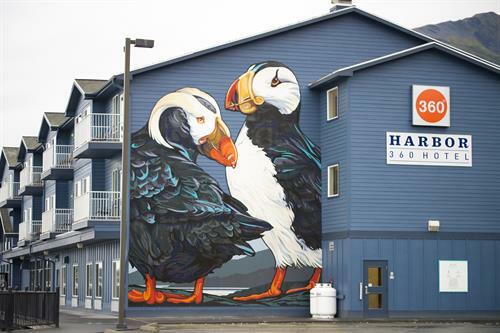 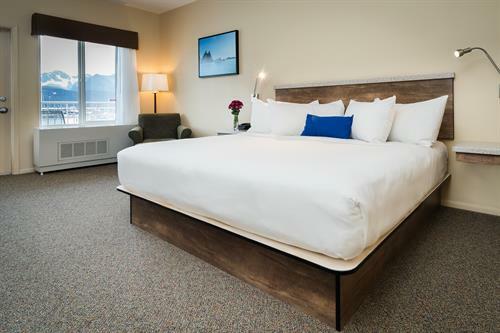 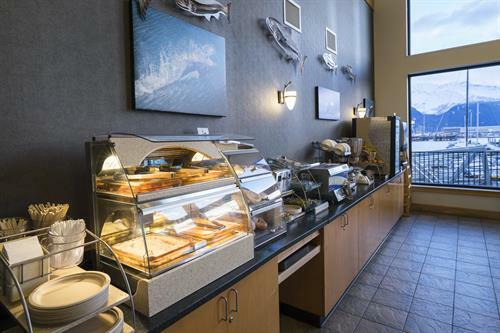 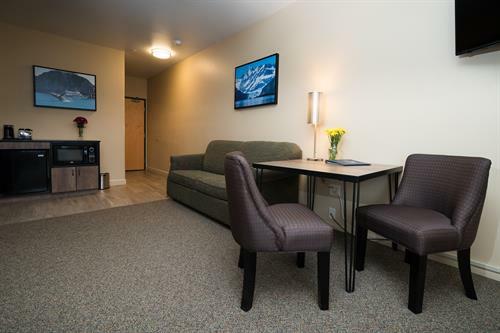 Harbor 360 Hotel | Hotels & Motels - Seward.com - Alaska Starts Here! 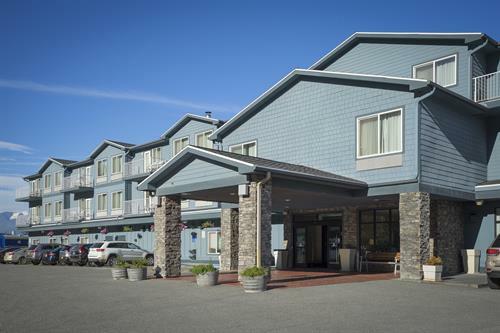 Upon entering Seward on the Seward Highway take a left on Port Avenue and a right on 4th Avenue. 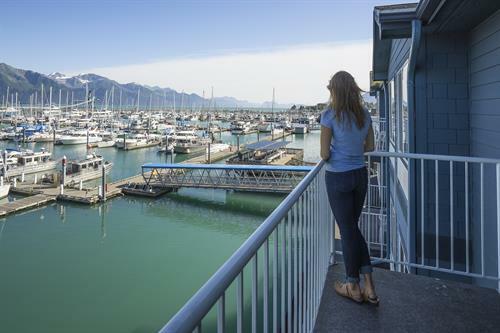 Harbor 360 Hotel will be on your left.